Over 40,000 organizations in 71 countries have joined the #GivingTuesday movement. Our partners consist of small businesses, nonprofits, government agencies and major corporations. Join the movement and make an impact this November 29th. 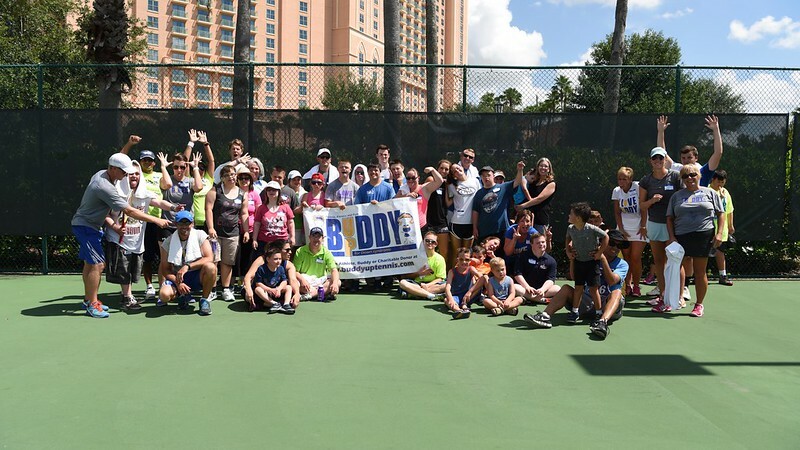 This year, the Down Syndrome Association of Central Florida is asking you to help bring Buddy Up Tennis to our family. For only $25 dollars, you can fund an athlete's startup costs. You'll provide them a racket, t-shirt, and all their workout tools too! For only $50 you can send an athlete to Buddy Up Tennis for one month. That's 4-5 90 minute clinics and a lot of time with friends! 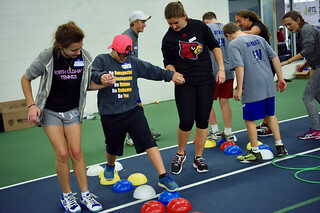 For only $135 you can enable an athlete to attend an entire 10-week session of Buddy Up Tennis! That's an entire season of season of fitness, friendship, and confidence building... all because of you! This Giving Tuesday we need your help to bring a new program to Orlando! 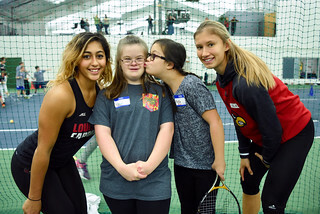 Buddy Up Tennis exists to serve individuals with DS the opportunity to learn the sport of tennis & engage in fitness activities in an enjoyable and supportive environment. Working together with coaches and buddies our athletes foster relationships, build confidence and develop life skills both on and off the court. 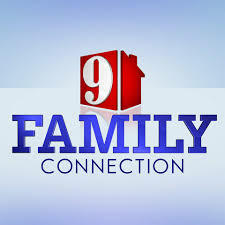 Please share this with your family, friends and co-workers. Thanks to a generous grant from the United States Tennis Association, we are already halfway to our goal. If everyone pitches in, the startup cost will be funded in no time! Buddy Up Tennis is an awesome national program for kids and adults 5+ to get active, make friends, and learn tennis!